The Folk Choir: Happy New Year! 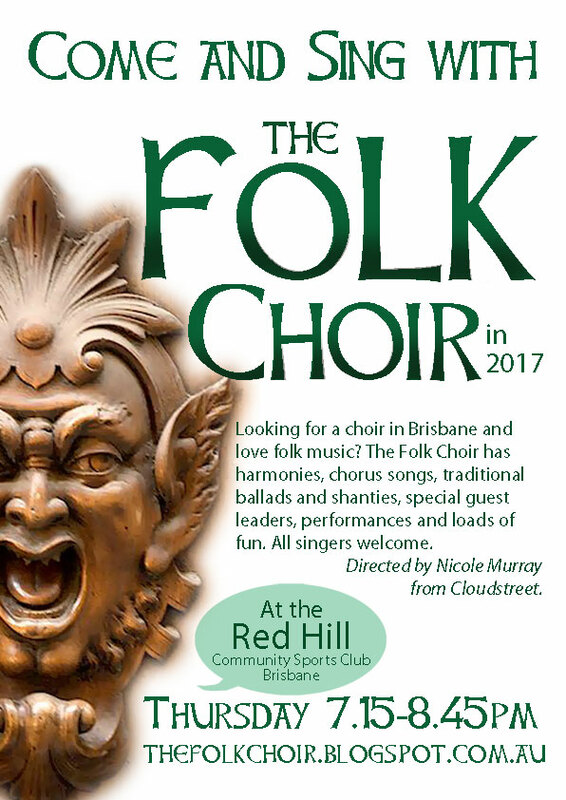 The Folk Choir had a year of great singing in 2016 and we are looking forward to another one in 2017. Here is our lovely new poster!